Subscribe to our website newsletters and information and promotion lists for firsthand information on all our website content, free material and special discount offers. You can subscribe on this page and wherever you see the MailMunch subscription forms. 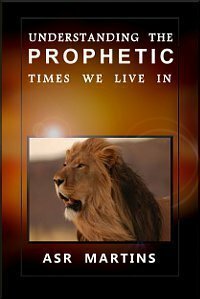 NOW AVAILABLE ON THIS PAGE OR AT YOUR FAVORITE BOOKSTORE! 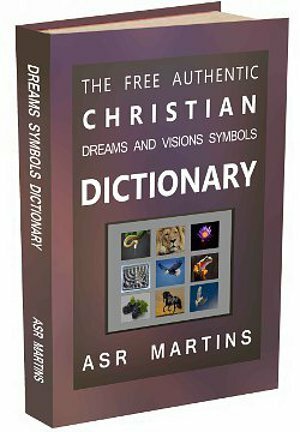 The “Christian Dreams and Visions Symbols Dictionary” was written because of the pure need to provide an authentic Christian dreams and visions symbols dictionary” to God’s people. 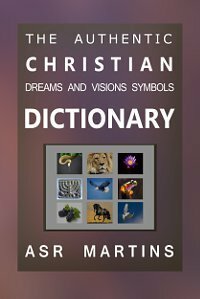 Many Christians do not have access to a good symbols dictionary. 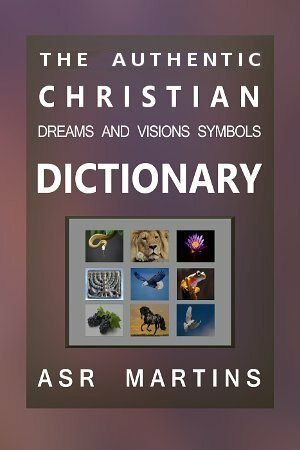 As an alternative they make use of all sorts of dreams and visions dictionaries on the internet. These dictionaries are in fact seriously defiled with many false meanings ascribed to or allocated to different symbols. It is just not worth making use of these dictionaries. 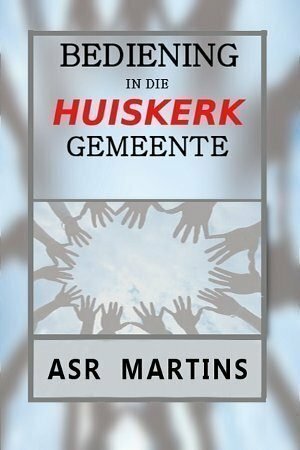 eBooks written by ASR Martins are the cheapest on his own website. 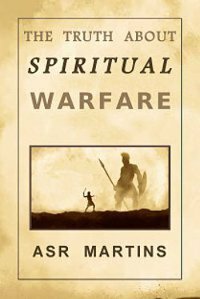 You will not find it cheaper at any other online bookstore. 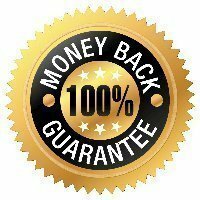 He also offers a refund, for your peace of mind, in case you are not satisfied with the quality of the book that you purchased. This refund is valid for 7 days only after the date of purchase. Your eBook will be available for downloads for an unlimited period of time in the format on your receipt. 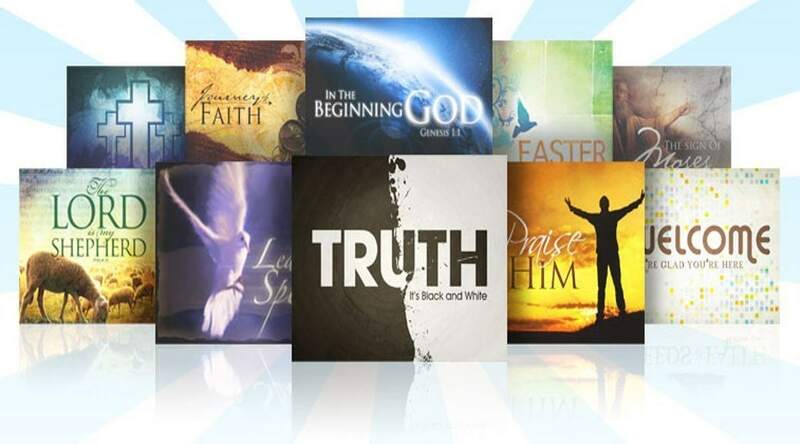 No need to register: Choose your desired eBook, click on the link below and you will be diverted directly to our Book Store. Numerous methods of payment to choose from are available. 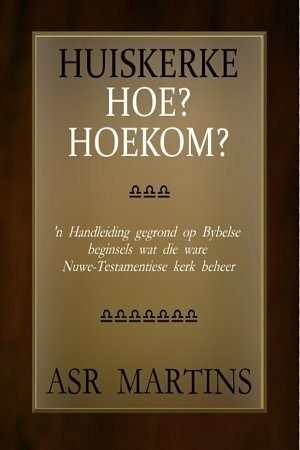 Please take note that all books in “Afrikaans” on this website are currently being translated into English. All these books will be made available on this page as soon as the translation process is complete.